The European Union, which is the largest consumer of South African ostrich meat, has lifted the ban on ostrich imports. The ban was imposed last year because the National Agriculture Department’s testing procedures did not meet the EU’s requirements. 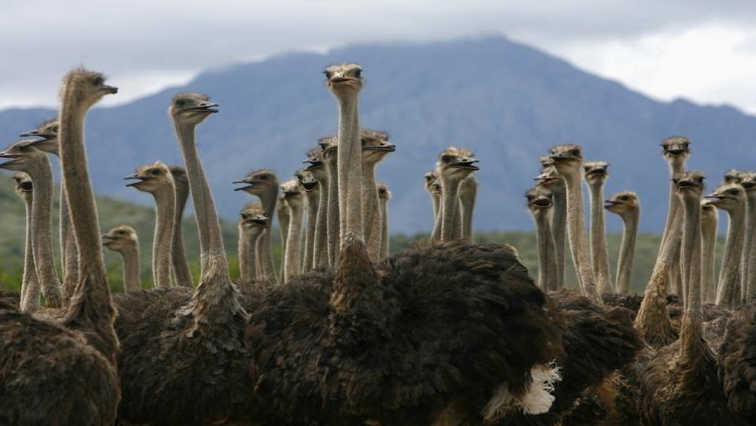 The Western Cape Economic Opportunities Minister Beverley Schäfer says the resumption of meat trade will help to ease the pressure on ostrich farmers in the province. South Africa currently holds around 75% of the global ostrich market share, with 80% of the country’s ostrich meat coming from the Western Cape. The post EU lifts ban on ostrich imports from SA appeared first on SABC News – Breaking news, special reports, world, business, sport coverage of all South African current events. Africa's news leader..